What is the Best Christmas Gift for Men in 2014? 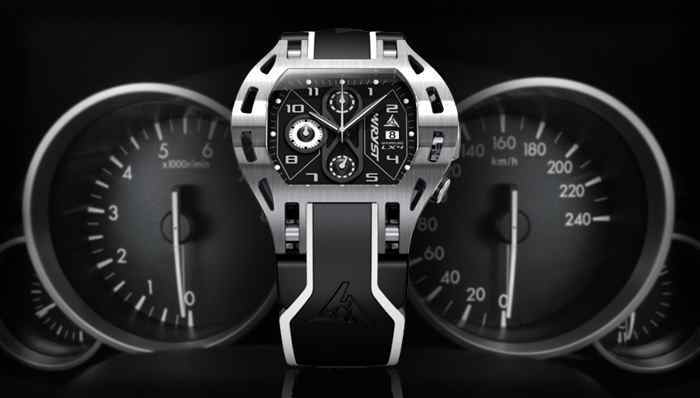 A "Luxury Swiss Sports Watch"
You can not buy your adrenaline junkie partner an expansive racing bike or a luxury sports car? How about offering a gift he will remember for ever? : A Swiss Sport Watch that is versatile, unique, exclusive and affordable. Make this one person happy by offering THE ultimate fashion sport watch, a stunningly designed Swiss chronograph watch with style, individualism and charisma. 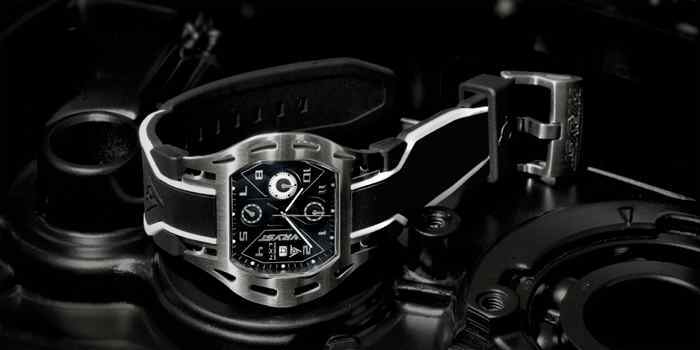 At Wryst we produce exclusive limited edition Luxury sports watches that are more versatile than any other swiss watch brands out there. With scratch-resistant black DLC (Diamond-Like Carbon) coating the lifetime of our Motors, Airborne and Automatic watch collections have a lifetime expenctancy of 80 years against 1 week for most black watches with poor quality PVD coating. 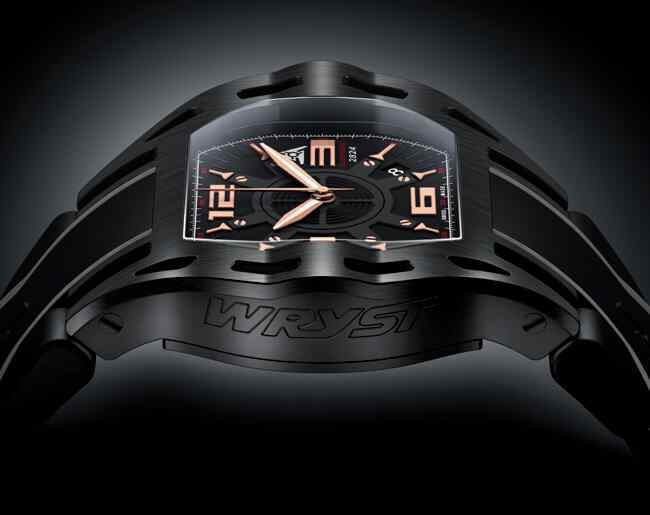 As this was not enough, the Wryst Timepieces are also the perfect gift for their accuracy and durability. 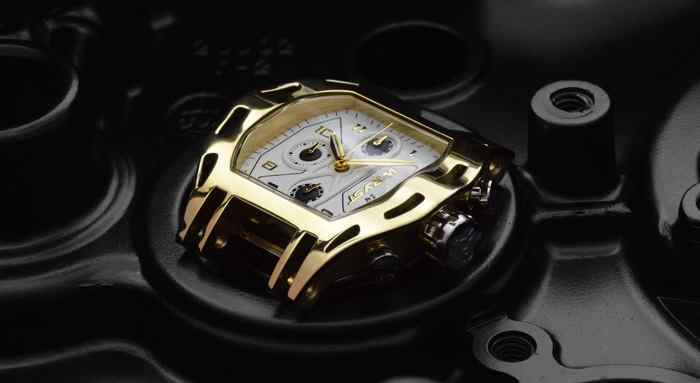 Running either the gold plated quartz Swiss movement Ronda 3540 or the workhorse automatic ETA 2824, the watches benefit of Swiss Made label which enjoy an unrivalled worldwide reputation of faultless craftsmaship and assembly. Until end of December 2014, Wryst offers two references at discounted price! with UPS for delivery within 48/72hrs worldwide!